Sgt. Paul Italiano and his canine partner Falco on patrol. 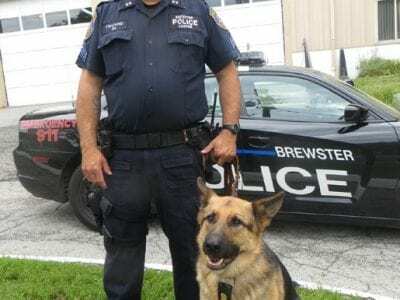 Brewster Village Police Department canine Falco, who joined the force last summer, needs your financial assistance. The four year old German shepherd, diagnosed with lymphoma last fall, has b… Please login below or purchase a subscription to the Putnam County Courier to access this content. Whither Daryl’s House? Will Pawling Actions Lead to Demise of Club? A legal case involving Daryl’s House, the iconic music venue in Pawling that has an outsized reputation far beyond its borders, is generating attention throughout the music scene. Is the Town of Pawling trying to shut down an otherwise successful an… Please login below or purchase a subscription to the Putnam County Courier to access this content. 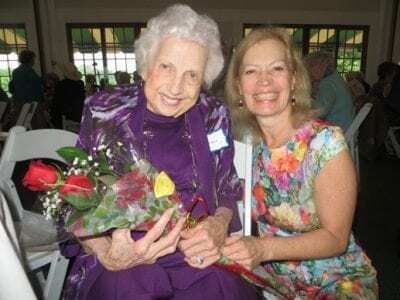 Greta Upham is congratulated by Michelle Piazza at last summer’s Putnam Hospital Center Recognition luncheon for her amazing volunteer efforts. Putnam’s NUMBER ONE volunteer, 88 year young Greta Upham, has died. Upham dedicated her life t… Please login below or purchase a subscription to the Putnam County Courier to access this content. 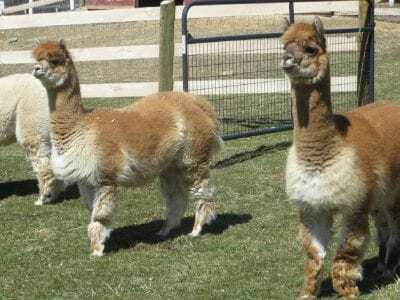 Tilly Foster’s alpacas “smile” for the camera. Drive past Tilly Foster Farm in Southeast and feel good again! April has arrived replacing March’s chill and snow and grazing on the farm’s front field are four magnificent … Please login below or purchase a subscription to the Putnam County Courier to access this content. 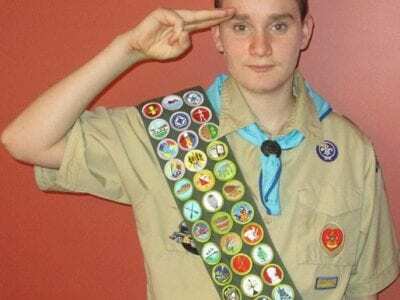 Putnam’s newest Eagle Scout is Richard Duffy of Mahopac. Richard Duffy, a junior at Mahopac High School, has become Putnam’s latest Eagle Scout by receiving the honor at a ceremony Saturday in Mahopac. Duffy joined the Cub Scouts in first grade… Please login below or purchase a subscription to the Putnam County Courier to access this content. Kim and Anthony Teeter celebrate their wedding Friday evening in Rye. 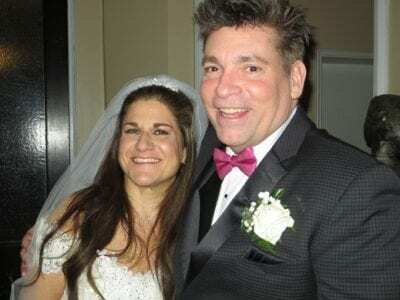 Kim Tkacz and Anthony M. Teeter wed Friday evening before family and friends at the Whitby Castle in Rye. Tkacz, daughter of the late Barbara Gross and Eric Gross of Carmel, was es… Please login below or purchase a subscription to the Putnam County Courier to access this content. To the Editor, As a small child I still remember sitting in my living room with my family on a Sunday Night as “Tinkerbell” flew across the television screen, marking the beginning of a Disney Movie. One of my favorite Disney Movies was… Please login below or purchase a subscription to the Putnam County Courier to access this content. The 7th annual gathering of Putnam County leadership was held this Sunday, April 2, at the Spain Cornerstone Park in Carmel. Federal, state, county, town and village elected officials attended an informal roundtable conversation on items the Putnam … Please login below or purchase a subscription to the Putnam County Courier to access this content.